This dog leg is a genuine specimen from a Canis domesticus skeleton. 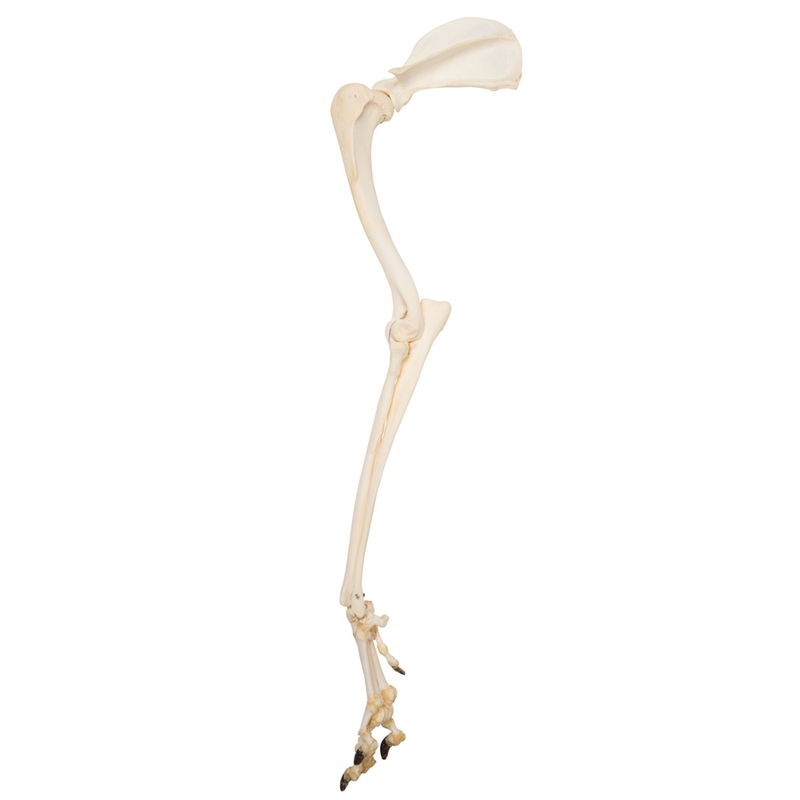 There is no better tool for studying the anatomy of the domestic dog than with this real dog leg skeleton. 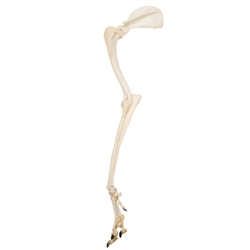 This animal leg skeleton is great for comparative anatomy and other anatomical and zoological studies. Please note that the dog leg may be delivered without the scapula bone.